The pound continued volatility for a second consecutive day as British Prime Minister Theresa May travels to Berlin and Paris to argue for a Brexit delay though gains were tiny before an emergency European Union summit on Wednesday. Sterling rose 0.1 percent to $1.3074 in quiet trading and is still more than 2 percent below a nine-month high of nearly $1.34 hit last month. Against the euro, the pound was broadly steady at 86.23 pence. 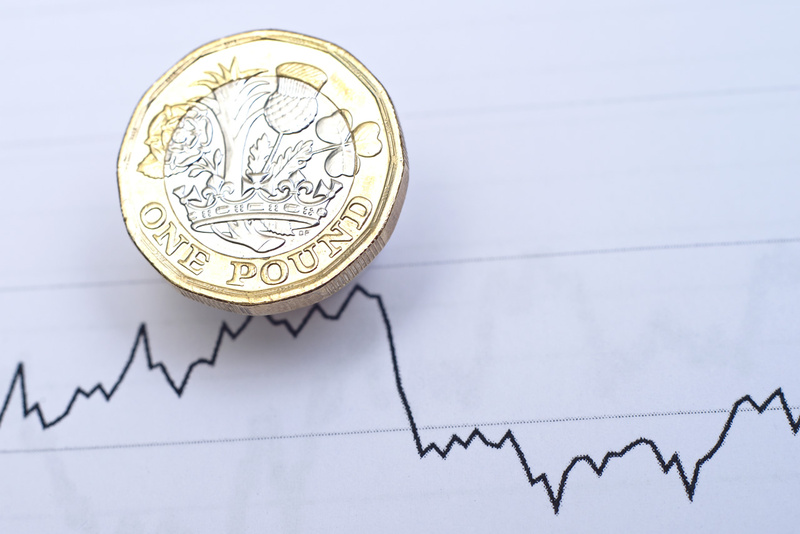 The pound has seen support from reports of May considering allowing a second referendum, but progress may be needed on the cross-party talks for the pound to break. While May travels to Berlin and Paris ahead of Wednesday’s summit in Brussels, British lawmakers will hold a 90-minute debate on her proposal to delay Britain’s EU departure date to June 30 from April 12. The debate has been forced on the government by parliament passing a law on Monday which will give lawmakers the power to scrutinise and even make legally binding changes to May’s request to extend the Article 50 negotiating period again.